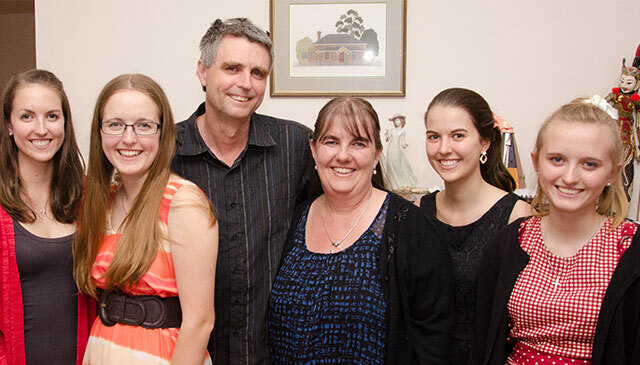 Neil and Tina (with their daughters Belinda, Katie, Michelle and Rachel) joined MAF in 2001 as part of the Information Technology team based in Cairns. Neil is now involved in developing, maintaining and supporting the web sites that look after aircraft parts, quality, safety and aircraft maintenance for MAF worldwide. 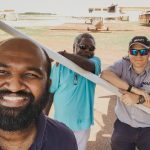 Neil has degrees in Electrical Engineering and Computer Science from Sydney University and came to MAF after working as a software developer for Alcatel, Gestetner and Cisco Systems. Tina is a primary music teacher at the local Christian school. As a family we worship at The Good Shepherd Anglican Church in Cairns and are involved in music and technical ministries as well as Mainly Music (music playgroup community outreach) and youth camps.